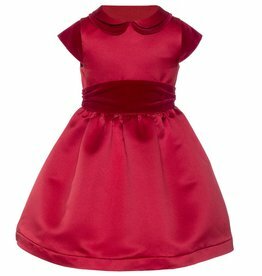 Charming heritage style dress for little girls by Patachou, made in rich red, soft cotton velvet. 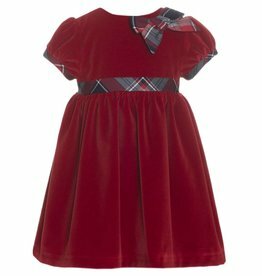 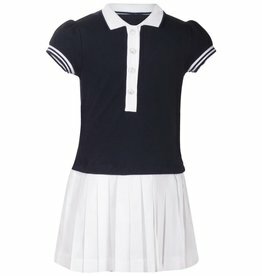 It has blue tartan details, elegant puffed sleeves and a lightweight cotton lining. 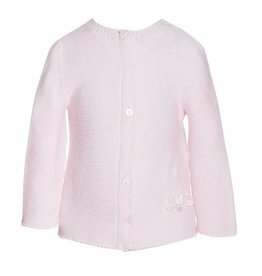 A sweet pale pink cardigan by Patachou. 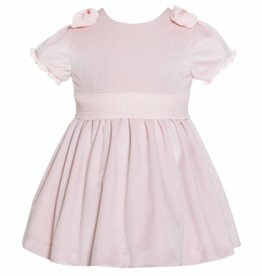 Knitted in soft and comfortable cotton, and decorated with a charming pink velvet ribbon bow. 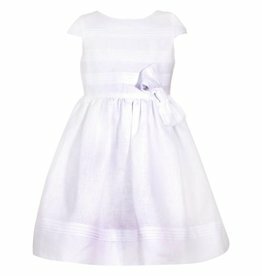 Girls gorgeous ivory dress from Patachou, made in soft mid-weight jacquard. 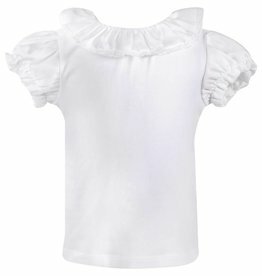 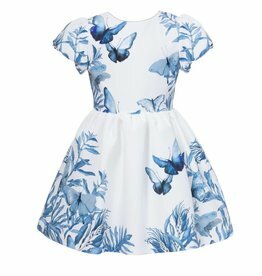 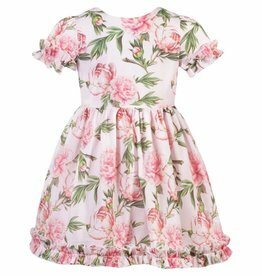 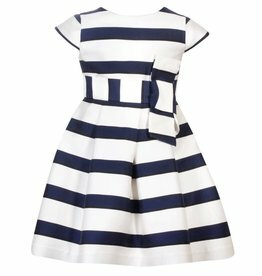 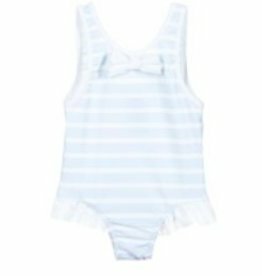 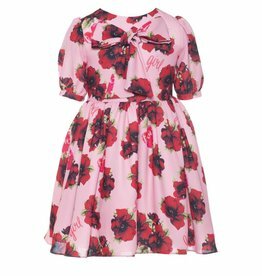 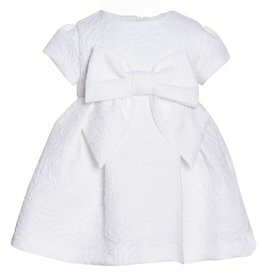 It is fully lined in lightweight cotton, decorated with fabric bow on the waist. 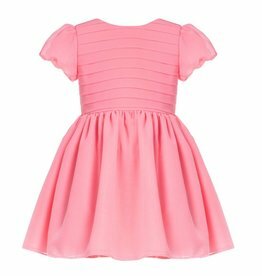 Made in beautiful coral pink chiffon, this Patachou dress has pretty puffed sleeves and pleats across the bodice. 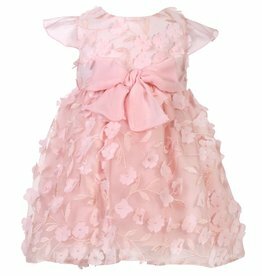 It has a double lining for comfort and shiny rose-gold piping around the neckline to add a little sparkle.